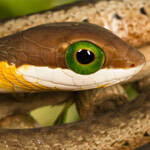 fieldherping.eu • View topic - Herping Namibia - 5 000 km's a photographic diary. It's been far too long since I have posted any field herping updates - sometimes life gets in the way. 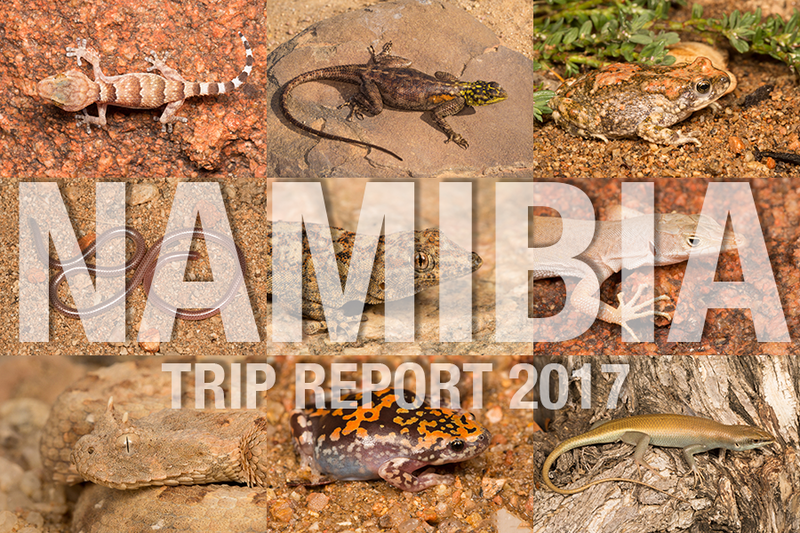 At the end of 2017 I embarked on a massive field herping trip with good friend Francois Theart here are two reports of our trip with teh third still to come. 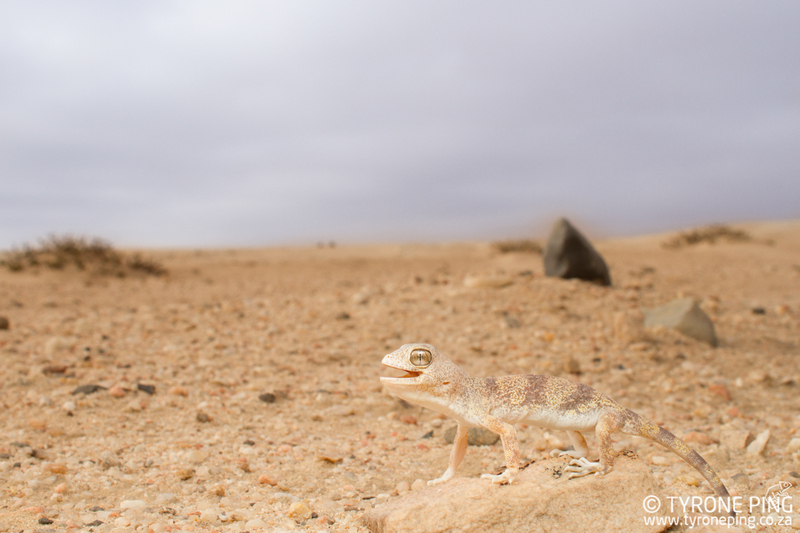 Re: Herping Namibia - 5 000 km's a photographic diary. Fantastic report Tyrone, really have to visit that part of the world myself soon. Love those Bitis! What would be the best time of the year to visit Namibia? Because I imagine those Phrynomantis to be active only at certain parts of the year. Very decent photography! I very like the Rhoptropus bradfieldi habitat shot in the first one and of course the mass of dwarf-bitis images. Thanks for sharing! Bobby Bok wrote: Fantastic report Tyrone, really have to visit that part of the world myself soon. Love those Bitis! What would be the best time of the year to visit Namibia? Because I imagine those Phrynomantis to be active only at certain parts of the year. Cheers, this was in November but typically the rainy season from December - March is best. But there are just so many animals to be found anytime is a good time. Niklas Ban wrote: Very decent photography! I very like the Rhoptropus bradfieldi habitat shot in the first one and of course the mass of dwarf-bitis images. Thanks for sharing! Cheers - thanks for looking!